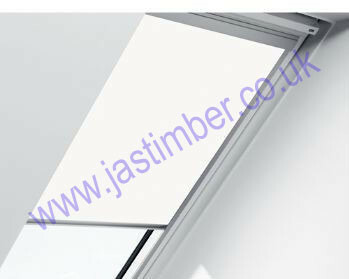 We sell genuine Roto Exclusive Roller Blinds - Manufactured by the Roto Factory in Germany to fit Roto Roof Windows. Blackout Roller Blinds, Standard Roller Blinds, Venetian Blinds & Pleated Blinds are also available . Give us the full Roto Code marked on every window to ensure that the blind fits your Roto Window perfectly.